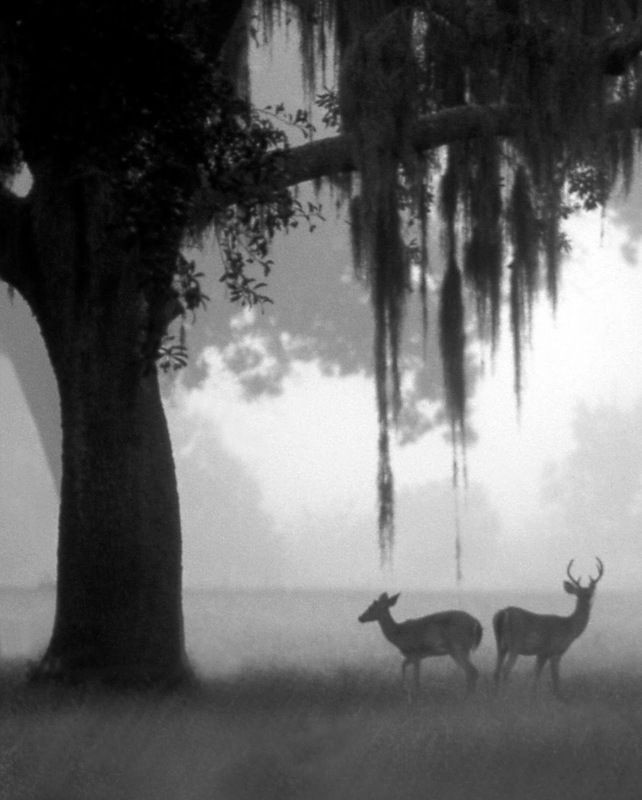 Early morning in the Ocala National Forest. 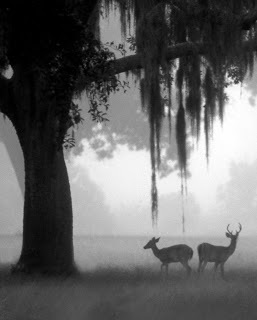 The deer are having a breakfast of acorns. What a nice post. I feel much like Ellie in the sense that I photograph so much and have such a passion for the art, yet I only occasionally share them with people via FB. Beautiful work.